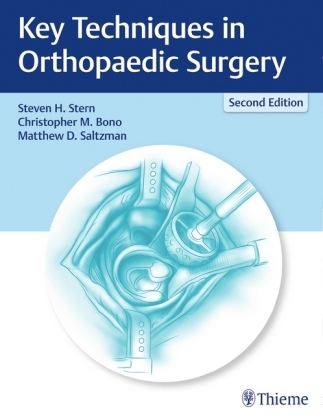 Covering the entire spectrum of operative shoulder arthroscopy, including both routine and complex shoulder procedures, Gartsman's Shoulder Arthroscopy, 3rd Edition, provides a straightforward, "classroom" approach that walks you through each step of these challenging surgeries. Two master surgeons in the field, Drs. Hussein Elkousy and T. Bradley Edwards, present clear explanations of the standard approach to each procedure, plus variations and complications that frequently arise. 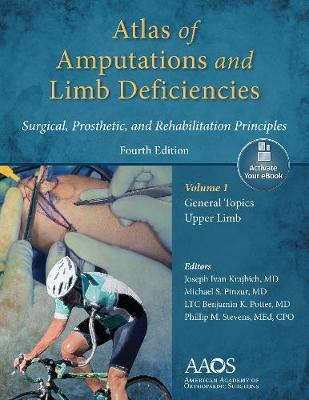 Focused, concise coverage includes review of anatomy, indications and contraindications, non-operative options, pre-operative assessment and imaging, and more. 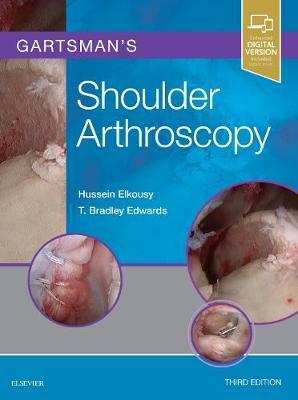 Provides a uniform, consistent approach to all aspects of shoulder arthroscopy, including "pearls" from the expert author team of Hussein Elkousy and T. Bradley Edwards. 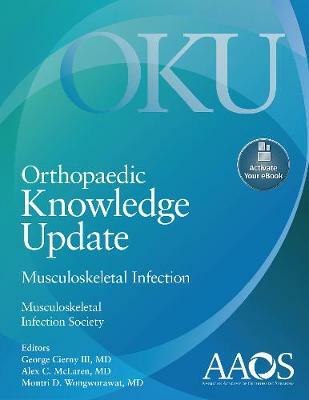 Includes new and revised content on bicep lesions and acromioclavicular joint pathology, arthroscopic diagnostic and management tools, rehabilitation and new non-metallic implants and knotless techniques. Contains more videos, techniques and images on how to address rotator cuff and labral pathology. 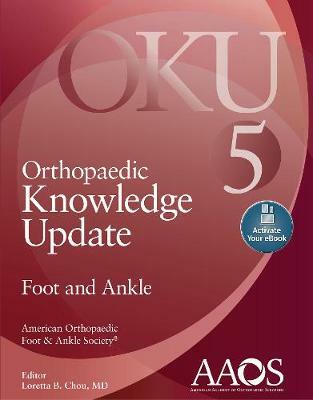 Features superb intraoperative photographs and line drawings, as well as accompanying videos for dynamic clarification - all updated to offer the latest visual guidance in the field. 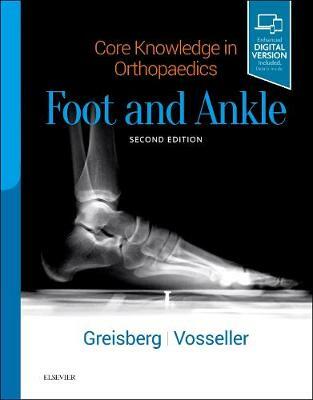 Expert ConsultT eBook version included with purchase. This enhanced eBook experience allows you to search all of the text, figures, and references from the book on a variety of devices. 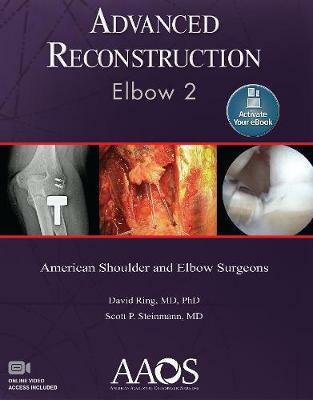 "Ultimately, I love this new edition of the classic technical how-to book on shoulder arthroscopy. 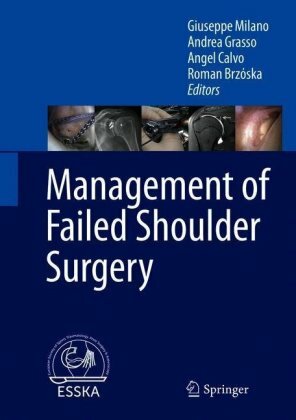 I strongly recommend it for residents in training, fellows in sports medicine, and shoulder surgeons, as well as for general orthopedic surgeons or arthroscopists who want to advance their skill in arthroscopic shoulder techniques." 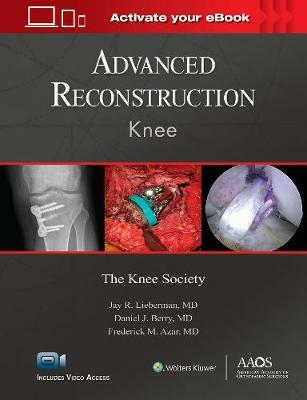 Reviewed by Mark R Hutchinson, MD (University of Illinois at Chicago College of Medicine) Doody's Score: 93, 4 Stars!